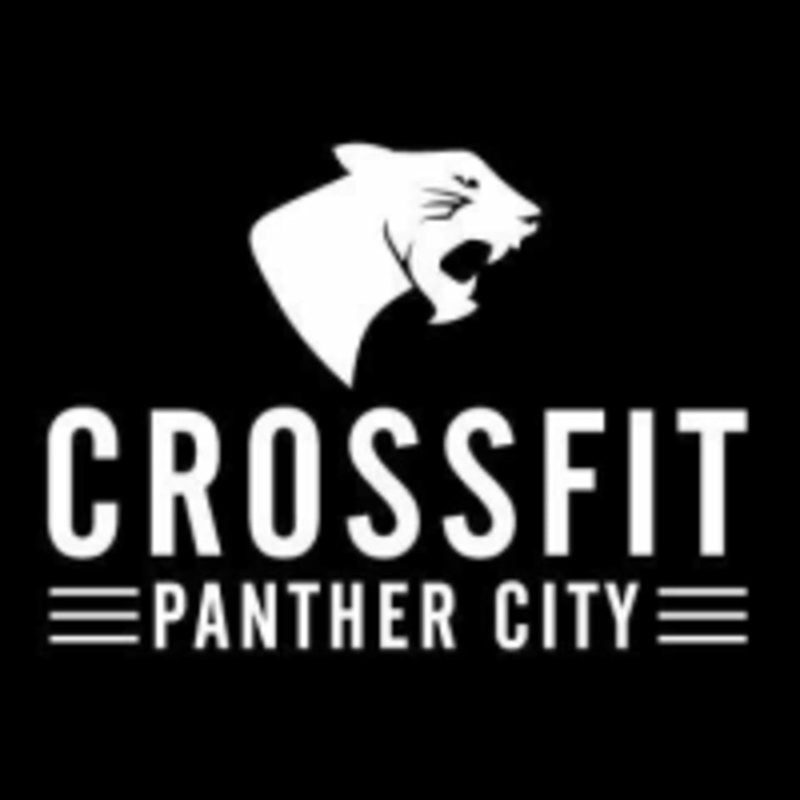 Start taking classes at CrossFit Panther City and other studios! At CrossFit Panther City, they believe in a commitment to excellence. They expect excellence in their coaches and expect a full commitment from members. When you make the decision to join us in your fitness journey they, in turn, commit ourselves to working just as hard to help you meet your goals. They just ask one thing: show up and give everything you have that given day. The instructor was very helpful, and the people in the class were so kind and welcoming! I felt very out of place having never done CrossFit before but everyone was really cool. I will definitely be coming back! I am pretty new to Crossfit and unfamiliar with some of the technique. The instructor was very helpful and showed me how to safely perform the workout. Thanks for a great class! First time ever doing cross fit, the instructor was very kind, encouraging, and patient! She took the time to help me understand the moves and/or gave me tips to do them better. Would definitely recommend this class!